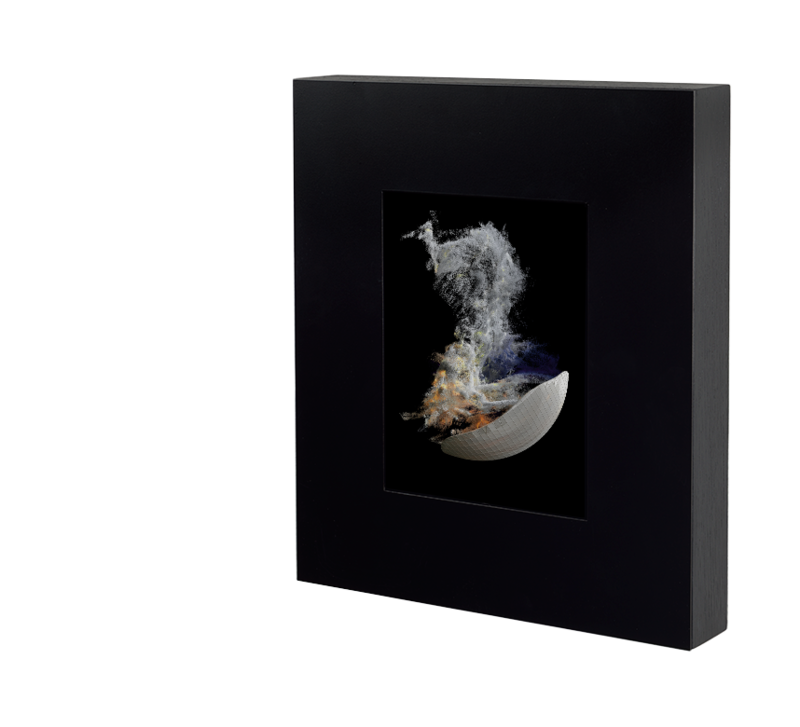 Bring a world of digital art to your home. 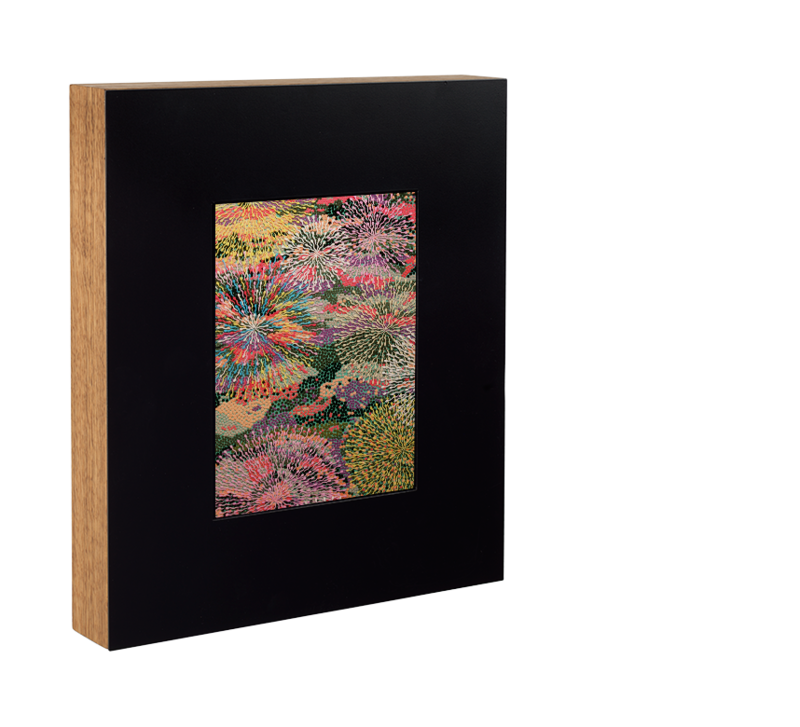 Buy the Sedition Art Frame at our special price and receive a one year subscription to Art Stream to rent any artworks from the Sedition collection. 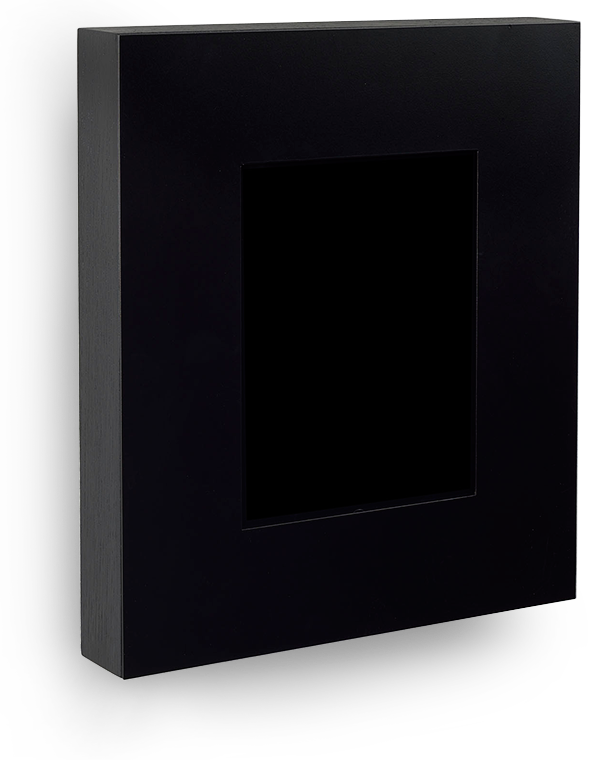 A hand-crafted wooden frame with a powdered steel cover plate that will complement any interior. 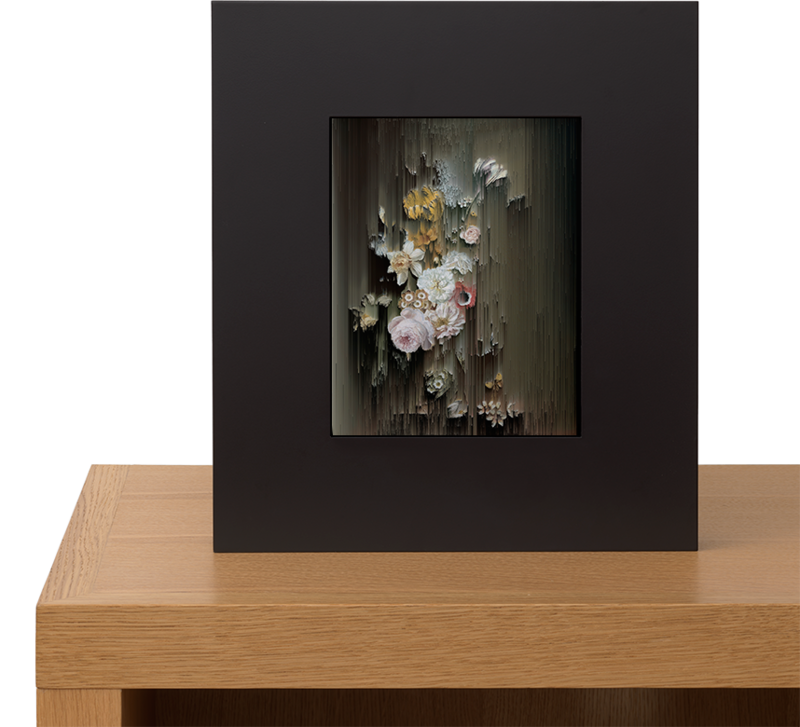 The Sedition Frame is the ideal way to showcase your digital art collection. Choose one that best matches your interior. A classic stained black wood finish or light oak for a natural and warm look. 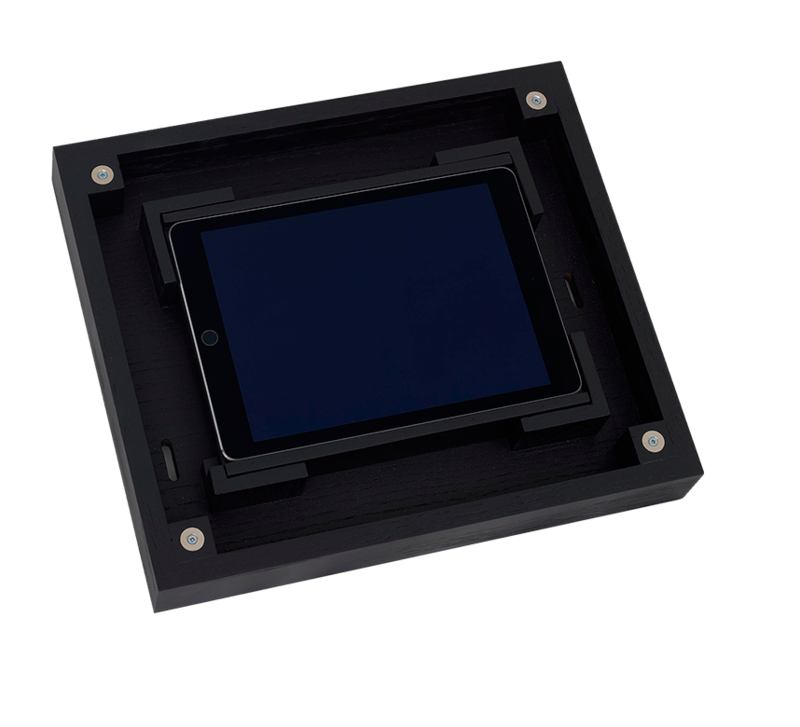 Compatible with a range of tablets as either portrait or landscape display, the Sedition frame can be wall mounted or free standing. The Sedition frame features removable inserts that adapt the frame to fit popular tablets including: iPad 2, iPad Air 1&2, and Samsung Galaxy Tab A. Inserts provided to support iPad 2, iPad Air 1 and 2 and Samsung Galaxy Tab. Can be used in landscape or portrait. 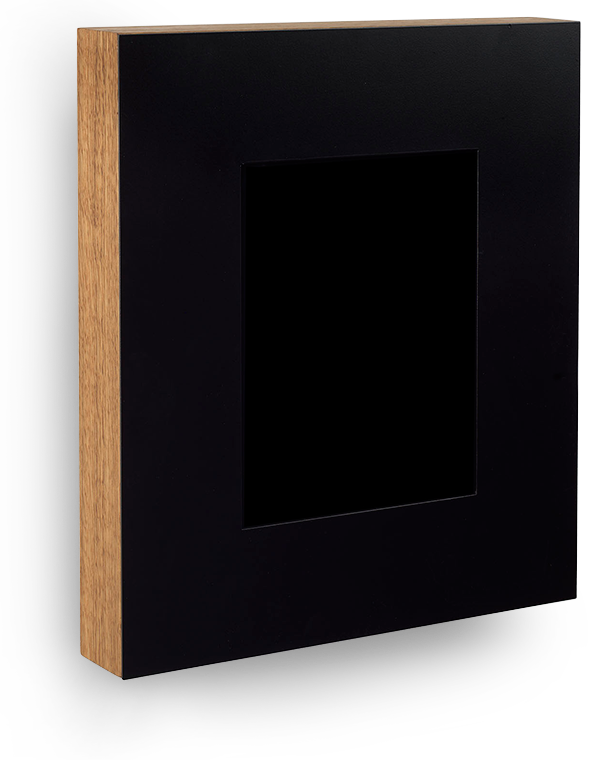 Solid oak and powder-coated steel finish, available in black or light oak. Hanging mounts and power cable access. 36 cm x 31 cm x 5 cm, weight: 3.1 kg. Seamslessly play your digital art collection using the Sedition apps for iOS and Android. 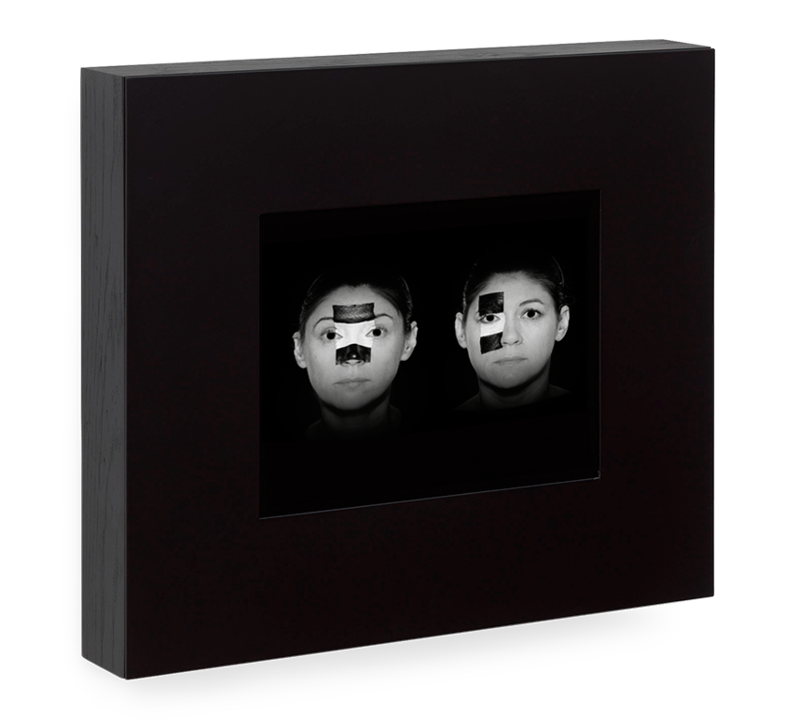 And receive a one year subscription to Art Stream, where you can rent any artworks from Sedition collection. Please note this item might take 2-3 weeks to dispatch. You will receive an email once it has been sent to you. Offer lasts until 30 Jan 2019, Terms and Conditions apply. This offer is only valid on www.seditionart.com until 30 June 2018. Once the order is received the Frame will be dispatched within 3-5 working days. It will be delivered by national and international courier service. If you need to edit or amend your order, please email support@seditionart.com. An email containing instructions to claim your Art Stream subscription will be sent to you. If your purchase is a gift, please forward this email with the person you have selected. If you would like to cancel an order, please email support@seditionart.com. Cancellations can be done before the order has dispatched. Once the order has left our warehouse, Sedition will accept returns for up to 14 days after the item has been delivered. Returned items must be in the same condition as they were received. Return shipping costs will be charged to the purchaser. Please find out more about Sedition terms of service here . Processing your order. Please wait.